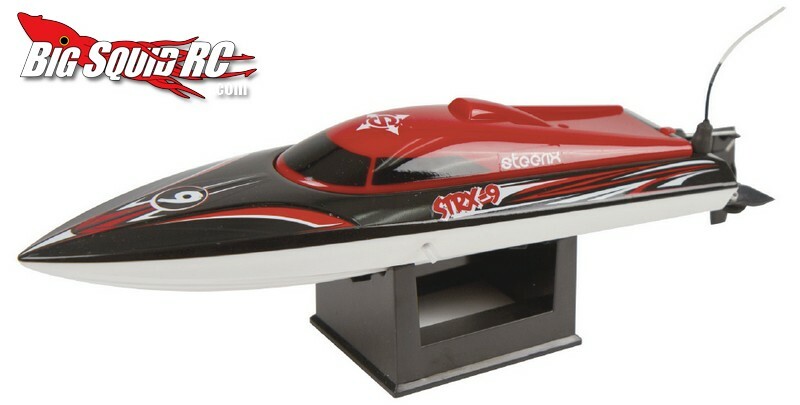 Steerix RC STRX-9 Micro RC Speedboat « Big Squid RC – RC Car and Truck News, Reviews, Videos, and More! The Steerix RC STRX-9 has a retail price of only $59 and we are waiting to hear more about a release date. For more information hit up the Steerix RC and Atomik RC websites. If you are looking for more rc boat news HERE is the link you want right here on BigSquidRC.